Leave the chores and responsibilities of household upkeep behind with independent cottage living at Monterey Village Senior Living in Lawrence, Kansas. 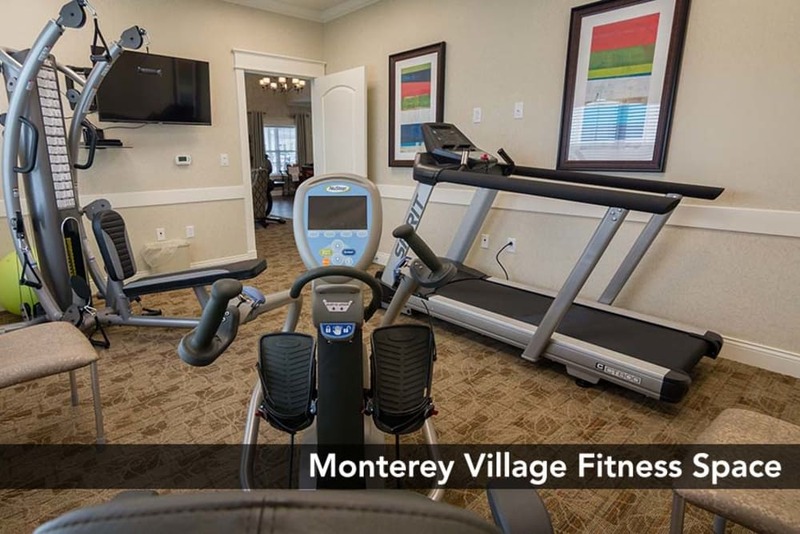 Housekeeping and maintenance are part of our independent living plan at The Cottages at Monterey Village Senior Living. Our warm and friendly staff provides biweekly housekeeping with optional flat linen service, so you can spend your leisure time as you wish. We take care of all repairs to your home, too, so if something isn't working, we'll make sure it gets fixed quick. 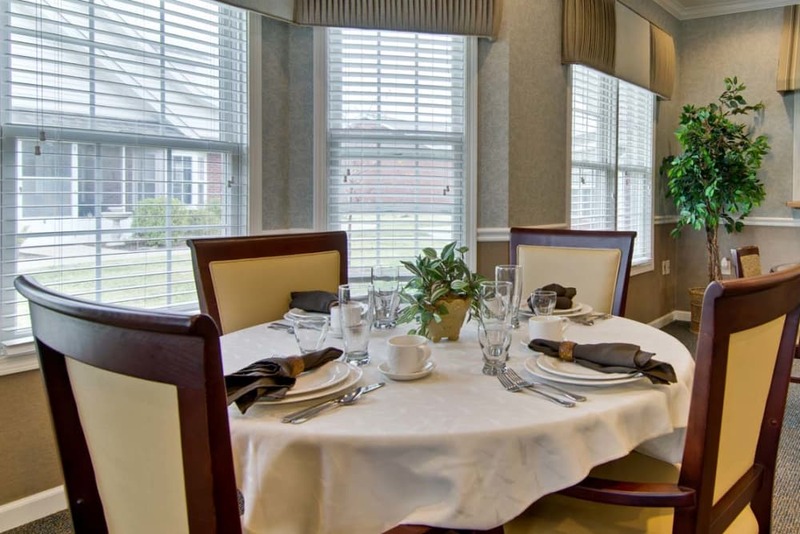 ​ At the heart of our independent living community is the Clubhouse - space designed exclusively for our independent living residents and large enough for private gatherings. The Clubhouse is appointed with a lovely dining room that serves breakfast and lunch, a full kitchen, and a large-screen TV with ample seating. Our wellness center is equipped with a NU-Step™ bike, treadmill and weight station to help you stay fit - no matter the weather. The Clubhouse is a hub of activity from morning 'til night. At our independent living cottages we want you to maintain your independence. Our cottage concierge is on site regularly, helping to arrange social events, wellness programs, transportation, and individual appointments. Just ask. 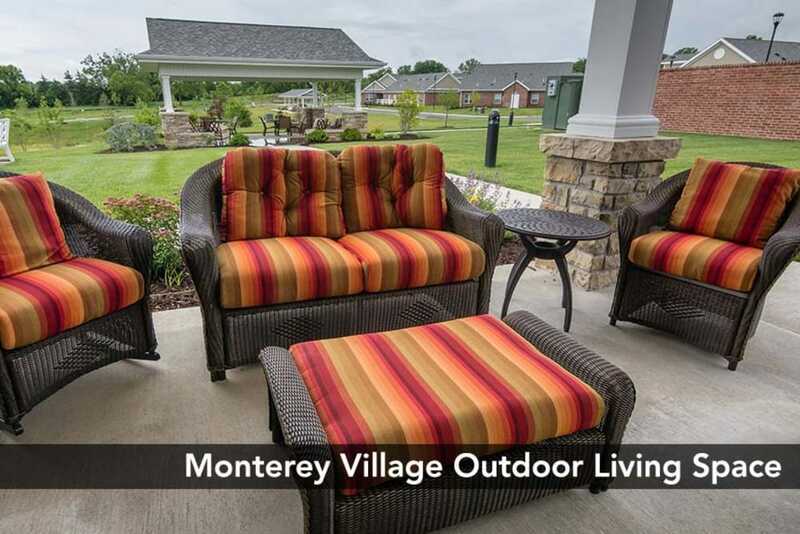 The Cottages at Monterey Village Senior Living offers a variety of maintenance-free home sizes to fit your needs. From intimate and efficient to spacious and private - all offer the peace of mind that comes from knowing help is there if you need it. 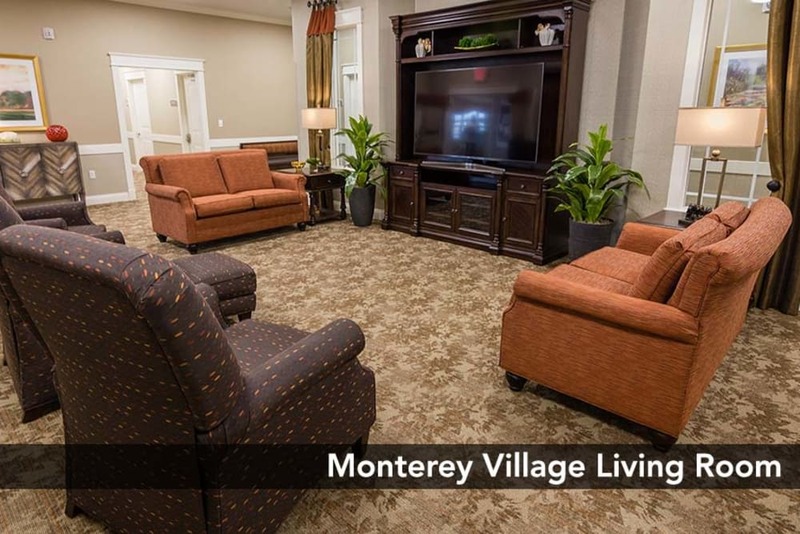 Independent living at Monterey Village Senior Living offers catered living to seniors that balances independence with security. Our intimate enclave of maintenance-free two-bedroom cottages are equipped with a full kitchen, washer/dryer, screened porch and emergency call/intercom system.